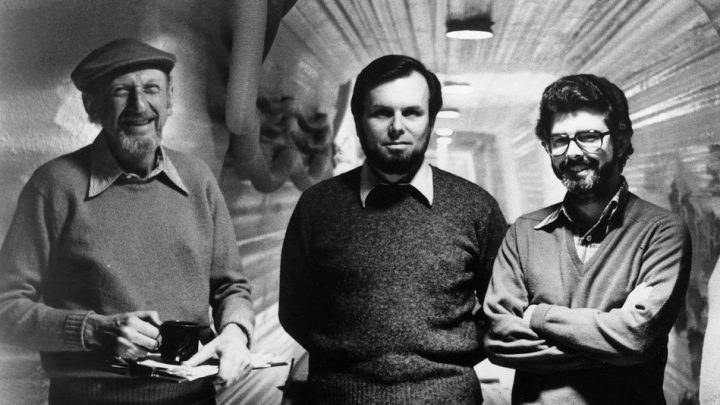 Long-time Lucasfilm producer Gary Kurtz, who produced both Star Wars and The Empire Strikes Back, has passed away. Mr Kurtz began his career in film as an assistant director during the mid-60’s, notably Ride In The Whirlwind and Voyage To The Prehistoric Planet, before rising through production ranks including production manager and sound technician for films as diverse as Blood Bath, The Shooting and The Hostage, before he joined the US Marine Corps in 1966. After leaving the Corps in 1969, Kurzt took up roles for both MGM and Universal Pictures, before beginning his long-standing relationship with George Lucas and Lucasfilm. 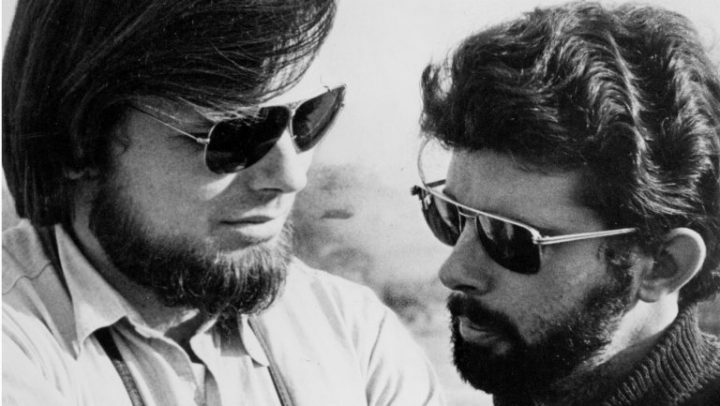 Kurzt produced 1973’s American Graffiti alongside director George Lucas, with film school friend Francis Ford Coppola coming on to serve as co-producer after signing with Universal Pictures. The film was nominated for a number of Oscars including Best Picture, losing out to The Sting. Following the success of American Graffiti, Kurtz and Lucas would go on to make Star Wars (later subtitled A New Hope) in 1977, which would transform not only their careers but cinema as a whole. 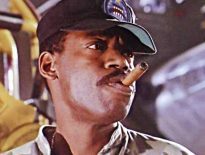 Kurtz would go on to produce a Star Wars sequel, The Empire Strikes Back, in 1980, which would become the highest grossing film of that year and the best received entry into the franchise to date. A clash of ideas over the second sequel, Return of The Jedi, would see Kurtz exit Lucasfilm, in the mid 1980’s. Following his departure, Kurzt would produce a number of successful feature films including The Dark Crystal for Jim Henson, and Return To Oz (1985). He reunited with Star Wars star Mark Hamill for the 1989 sci-fi flick Slipstream, although it was a financial failure. Gary Kurzt passed away on September 23rd, aged 78.